At 12 p.m. ET, L’il Critters is giving away 5,000 FREE samples of their Omega-3 vitamin on Facebook. It’s not there yet, but you’ll want to click on the New Omega-3 Tab for the giveaway. This one won’t last long, so go ahead and “like” L’il Critters on Facebook now so you’ll be ready when the samples are available! While you’re there, be sure to join more than 67,076 others and become a fan of Deal Seeking Mom. 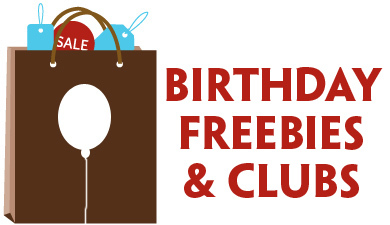 You’ll find more conversation, additional deals and a peek at the freebies I receive in the mail! 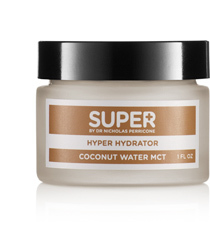 According to this tweet, you’ll receive a FREE deluxe Hyper Hydrator when you sign up for the Super newsletter from Dr. Nicholas Perricone by 4/4! Thanks, Free Stuff 4 Free! 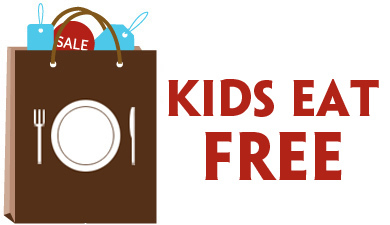 Starting this morning (3/29) at 10 a.m. 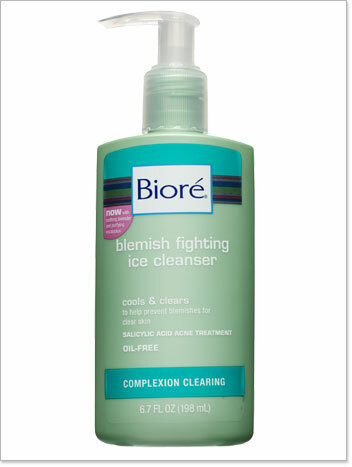 ET, Bioré is running a Favorite Cleanser Face-Off on Facebook. Vote for your favorite cleanser and request a FREE sample with your entry! They’ll also be releasing a special offer on 4/5 when the sweepstakes ends. Limit 1 sample per person. While supplies last. Request a FREE sample of Fekkai Hair Care from Costco right now! 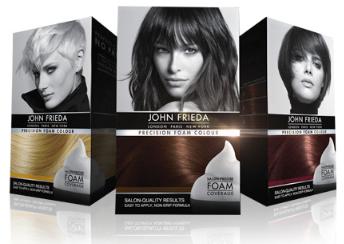 Choose from Glossing or Technician Color Care formulas. This particular sample does not require a Costco membership number. Update: They’ve changed the form so that a Costco membership number is now a required field.